I made some vanilla cupcakes the other day that I wanted to make into rainbow cupcakes, but the batter was too thick, then the cupcakes turned out a little dry. So I was stuck with these really yummy but dry cupcakes and I didn’t quite know what to do with them. 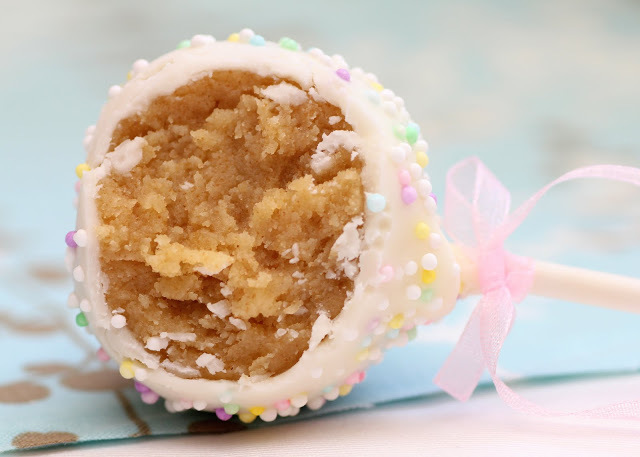 Then I remembered seeing these cake pops the other day, so I thought I’d give them a try. I kind of made up my own recipe and I think they turned out super yummy. The center has the vanilla cupcakes with vanilla pudding and vanilla icing, and is super full of flavor!! I hope you like it 🙂 Enjoy!! 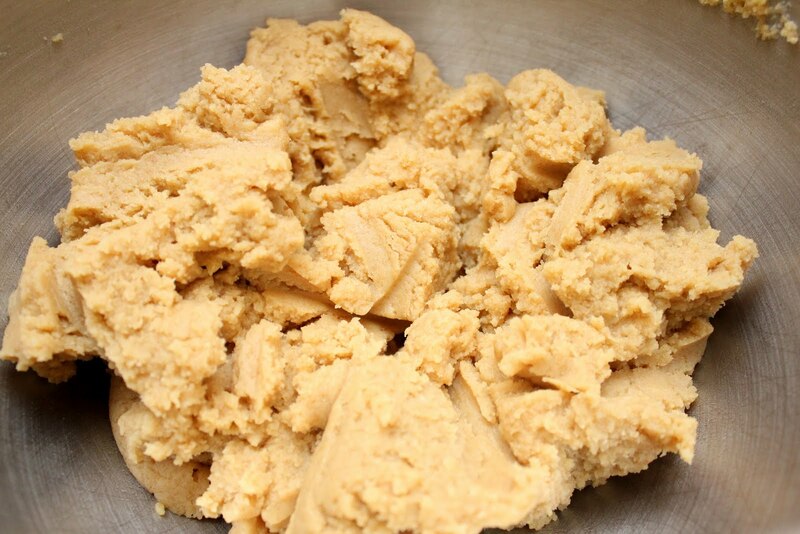 Place cupcakes into a large mixing bowl and either turn on mixture to crumble, or you can crumble with your hands. Add vanilla pudding and frosting and mix until crumb mixture starts to clump together. Line cookie sheet with parchment paper. 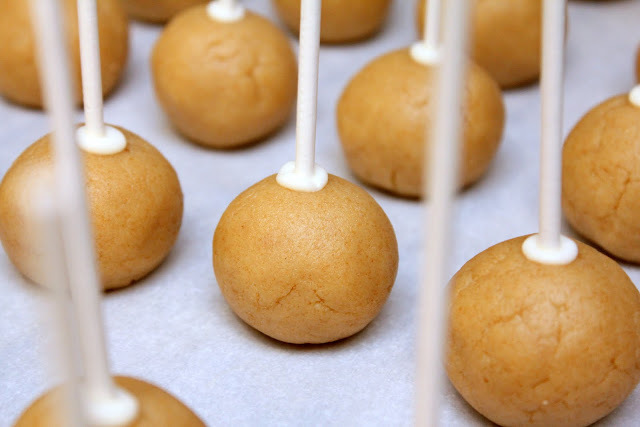 Roll mixture into 1 inch balls and use a lollipop stick to poke a hole into the top of each ball, going about 1/4 to 1/2 way deep into the balls. Dip each lollipop stick into a little melted white chocolate and then insert into each ball. Place into refrigerator for about 1 hour. 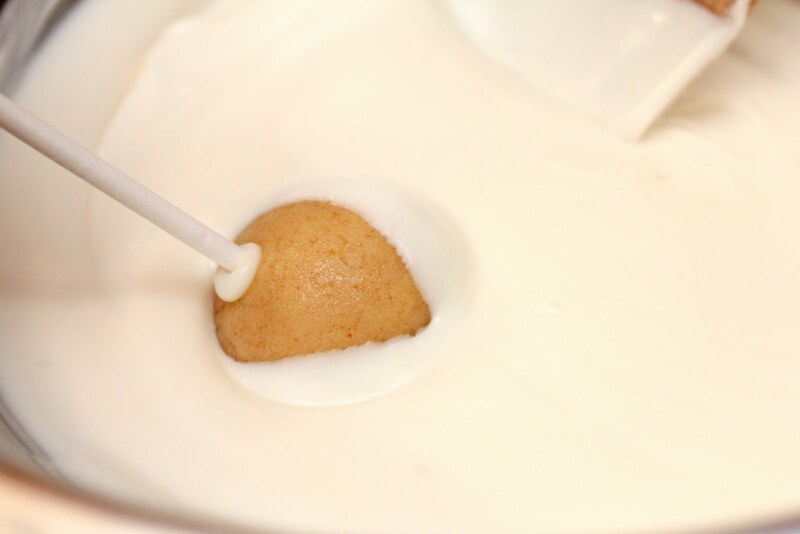 After balls have cooled dip into melted white chocolate. Shake off additional white chocolate and twirl pop until white chocolate has stopped dripping and has started to set. 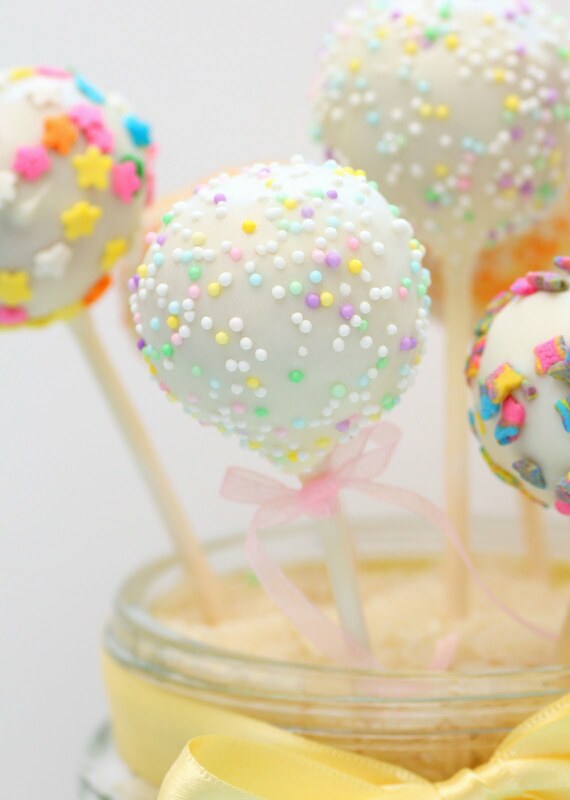 Sprinkle sprinkles over setting chocolate and stick pop stick into styrofoam to allow chocolate to finish setting.